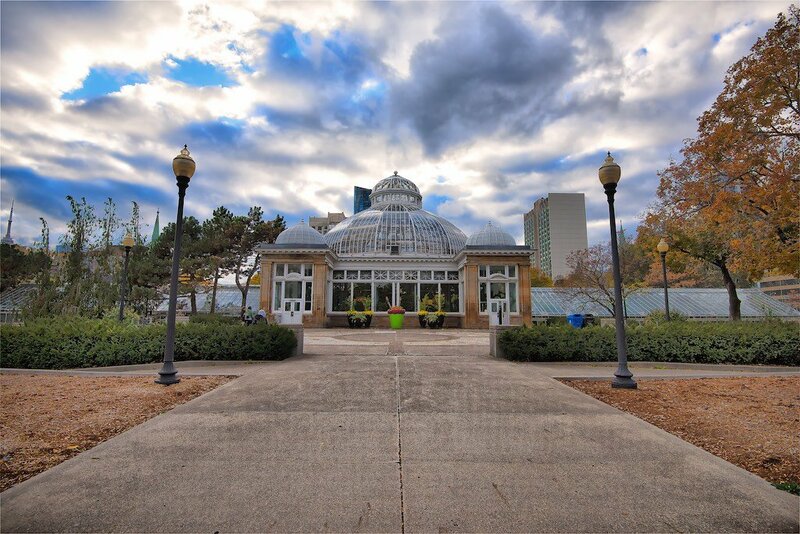 Founded in 1858, Allan Gardens is situated in downtown Toronto bordering Gerrard, Sherbourne, Carleton and Jarvis Street. The pavilion was originally built in 1879 but burned down in 1902 and was rebuilt, in Victorian style, in 1910 as the Palm House. Over the years, new additions were added which include the Cool House (1924) and the Northern Tropical House in 1956. Other additions, in the 1950’s, included the Cactus House and Tropical House. It was only several years ago that I rediscovered Allan Gardens. It was a cold winter’s day and I was out and about in the streets of Toronto photographing architecture, people and all that. I now go back often as it’s an excellent place to shoot macro photography. I recommend it photographers as it’s a place we often forget. They change the themes seasonally so there is something different every few months. Lighting is always great so no flash is required. The neighborhood is a little bit “seedy” so make sure you have some extra change and be prepared to be propositioned by the occasional prostitute. There are not too many dining establishments close by but there is a Beer Store just east of it on Gerrard. I would avoid that Beer Store though and venture to the one on River Street near Queen as there are far fewer fights that break out there. And the empty returns are processed much more quickly at the River Street location. 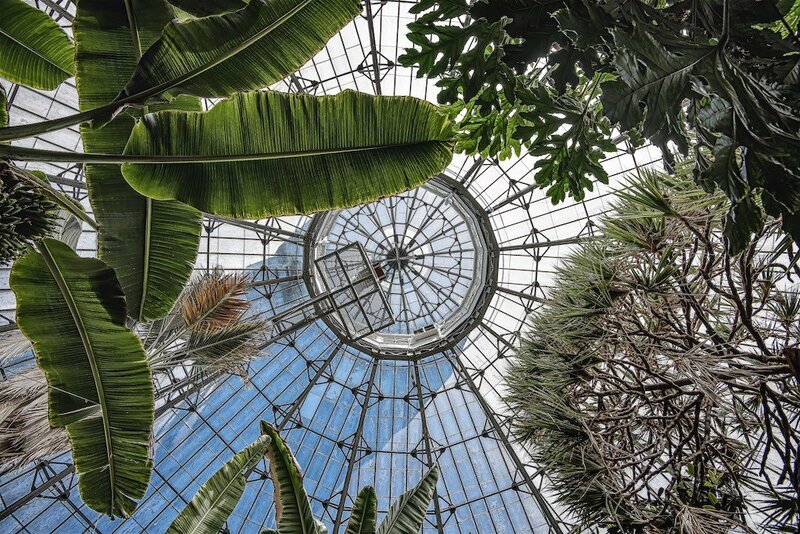 All in all, Allan Gardens is a worthy destination point when visiting Toronto – whether you’re a tourist, photographer or one of those annoying people that use a cell phone or tablet to take pictures. Allan Gardens is located at 19 Horticultural Lane and can be contacted at 416-392-7288. 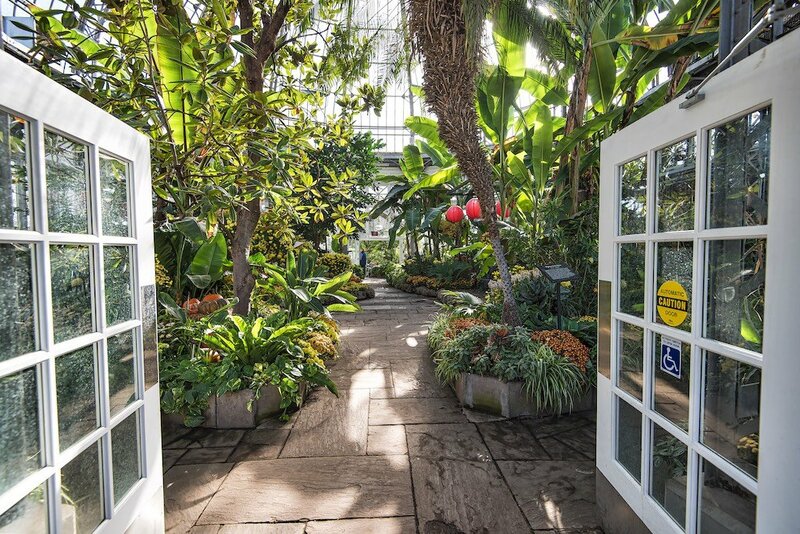 This entry was posted in Architecture, Park, Toronto and tagged Conservatory, Flowers, Park, Toronto, Trees. Is there a database of flowers and plants that grow at Allan Gardens? Pictures and their names would be very useful to curious visitors like myself. Hi! Thanks for the note. 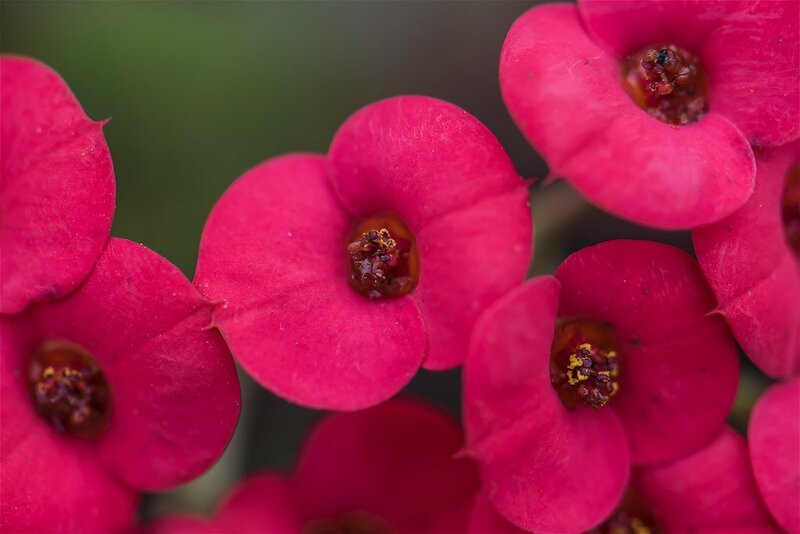 They have the names, of the plants, in the conservatory (next to each plant). I don’t think they have a database available unless they do on their own site.